Sushi hand rolls are extremely quick to make (much quicker than rolls or nigiri which take much more time to shape), and can be made at the table by individual diners if you lay out all the ingredients. 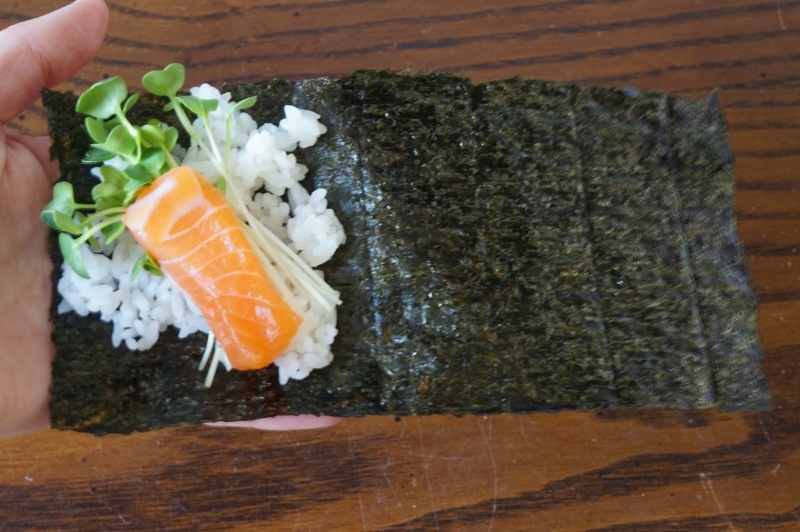 The handroll shown above has sushi rice, salmon and daikon radish sprouts. Serve with soy sauce and wasabi. 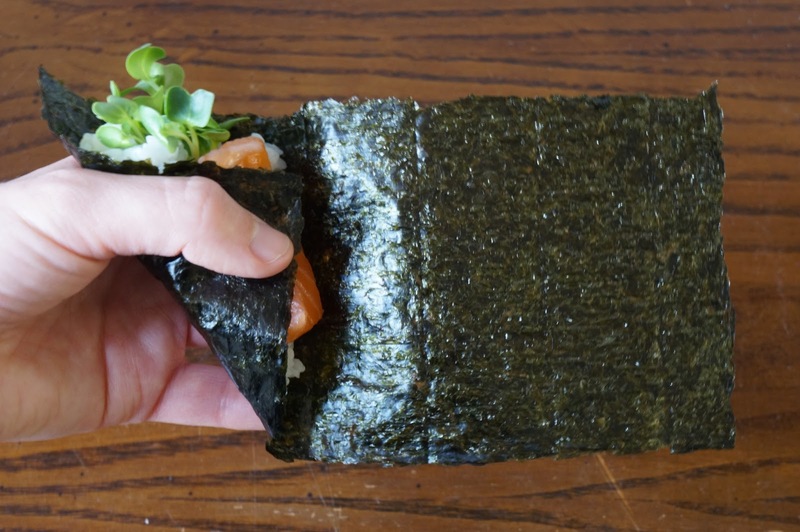 To make a hand roll, fold 1 sheet of nori in half along the longest edge. Place the nori shiny side out (the shiny side is always outside for anything you make with nori), and put a few Tbsp of sushi rice on the diagonal from the top left corner to the bottom middle. (Optionally you can dab wasabi on the seaweed first or on top of the rice). Lay long strips of fish and other ingredients on top of the rice. Gently fold the bottom left corner up to the middle top, and continue rolling to make a cone. 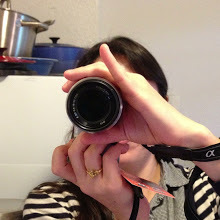 Eat with soy sauce and wasabi, preferably immediately after it is made since the nori will lose its crispness quickly. Sushi rice tends to stick to one’s fingers. If you are making them as you eat at the table, it possible to use chopsticks to push the rice into shape if you don’t want to get your fingers sticky. If you are making a lot of handrolls or want to shape the rice with your hands, mix some water with a few tsp of vinegar (about 2 tsp rice vinegar and 6 Tbsp water); you can use grain vinegar for this; it isn’t necessary to use “jun-komezu” (pure rice vinegar). Before you shape or mold sushi rice, dip your fingers the hand-vinegar (“tezu”), gently rub your hands together, and shake off the excess water. This hand-vinegar (“tezu”) will prevent the rice from sticking to your hands. 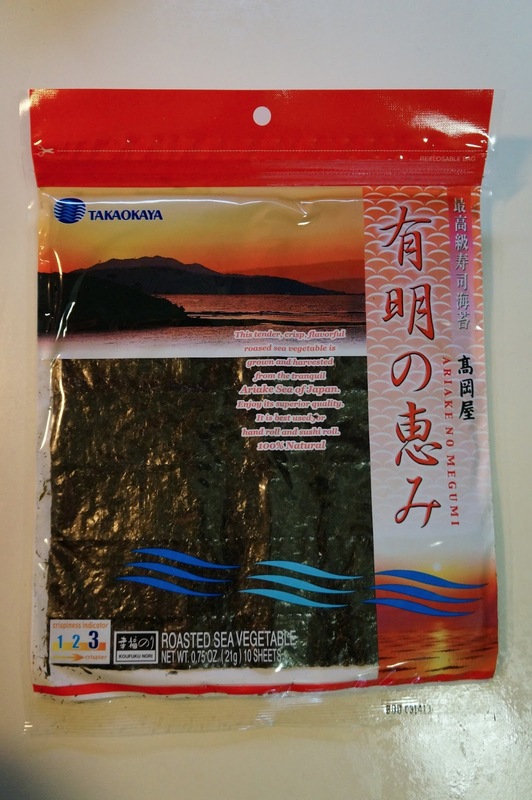 * Nori comes in several levels of crispiness, which is often indicated on the package (especially if it is from Japan). Handrolls are best when they are made from the most crispy and tender nori. If there is no text which indicates crispiness, choose a package which has a picture closest to what you want to make, since the packages usually depict what it is best suited for. 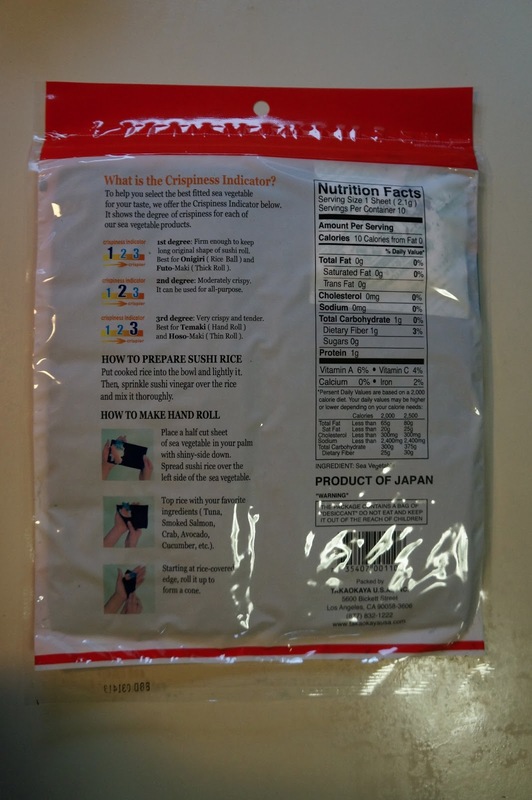 Once the package is opened, nori loses crispness; small packages with 10 sheets of nori and a ziplock closure are better than big bulk packages for this reason. 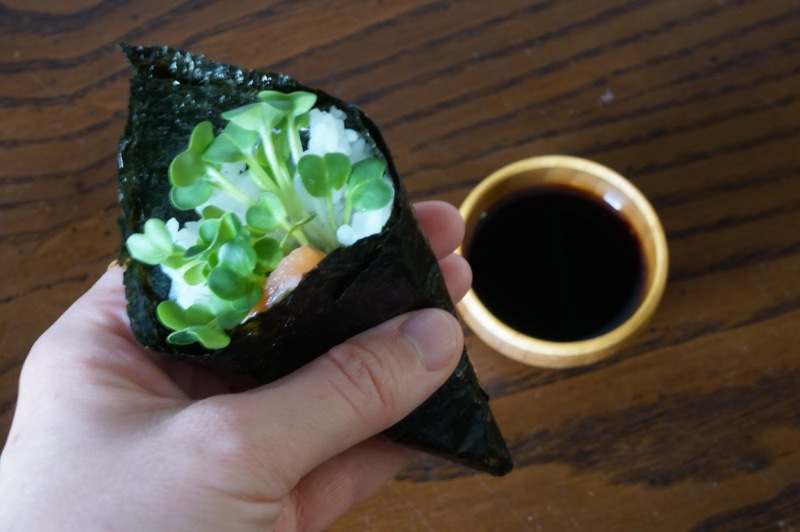 To keep the nori as crispy as possible, store it in its package (or a gallon sized ziplock bag) until the moment before you make a handroll.